Note: If you already have a B12 Blog Feed, but need a refresher on adding a new blog post to your feed, follow these condensed instructions. 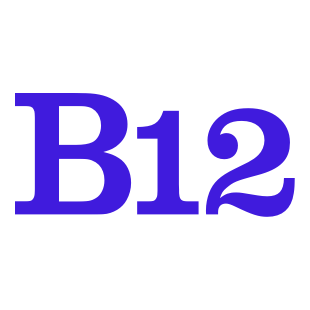 If you do not already have a blog, B12 offers a Blog feature through the website editor. Whether you are a lifestyle website, a consulting firm, a dog-walking company, or anything in between, you could probably benefit from a blog on your website. By the end of this article, you will have 1) created an initial blog post and 2) created a Blog Feed. To get started, you must have an initial blog post already written, in a form where you can copy the post. Keep it easily accessible. Click the Back arrow when you are done linking your Blog Feed. You will now see the Blog Feed in your header.